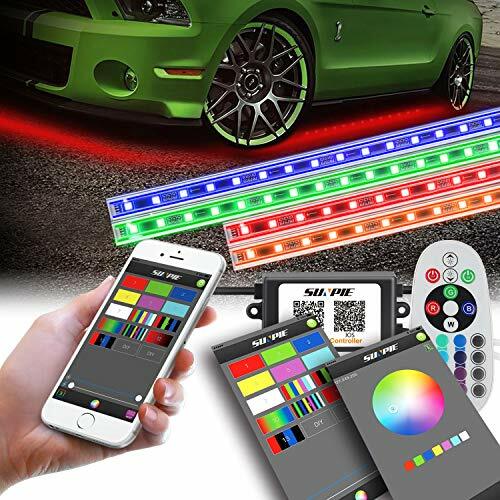 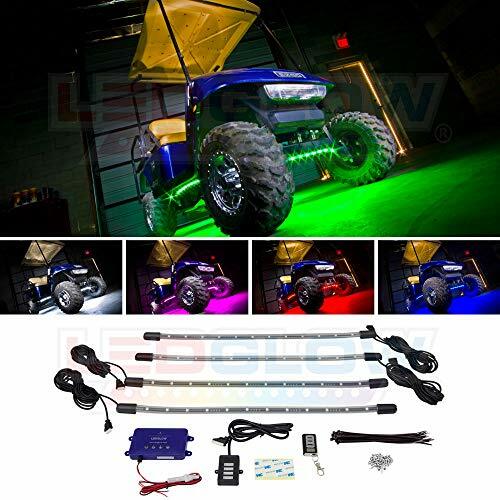 Product Features LEDGlow's Blue SMD LED Truck Slimline Underbody Lighting Kit has been revamped from its previous design by featuring ultra-bright SMD technology instead of 5mm LED bulbs. 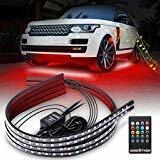 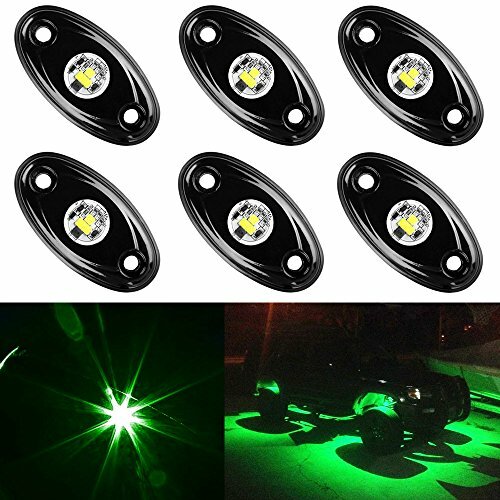 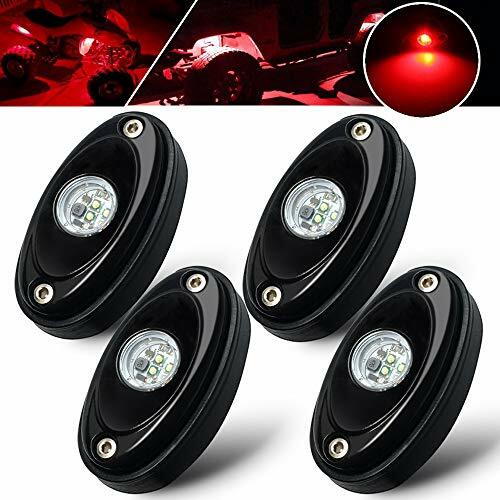 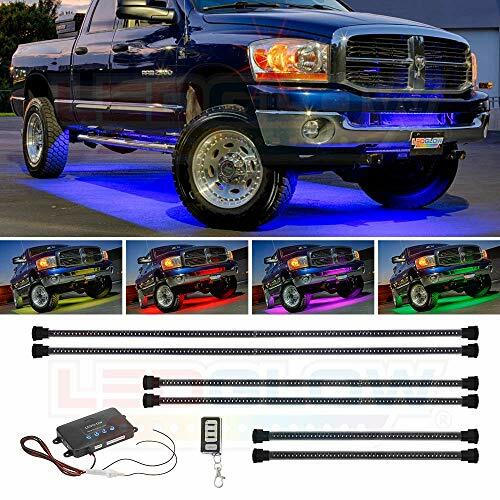 This truck underglow lighting kit comes equipped with 160 blue SMD LEDs that are housed in (2) 46", (2) 36" and (2) 24" slim tubes that install directly to the undercarriage of your midsize or full size truck. 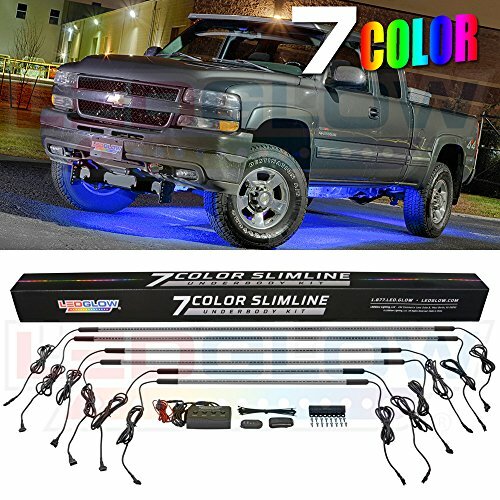 The included 24" tubes are perfect for illuminating your truck's larger wheel base when combined with the 46" tubes, which will minimize the gaps of your underbody lighting. 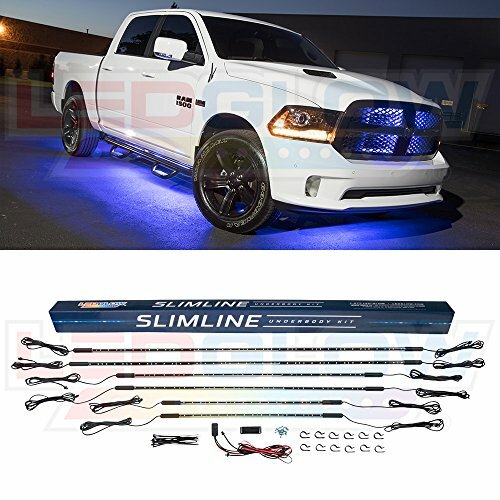 Operating this blue truck underbody lighting kit is a breeze with the included on/off switch that will transform your truck from looking dead to alive with one simple push of the switch. 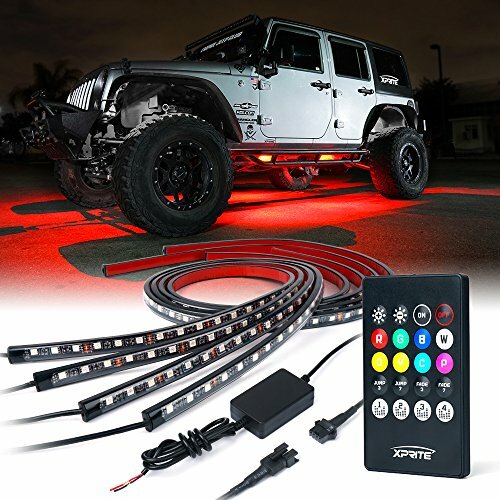 Installation Features With the included mounting hardware, 6 feet of power wire, and modular connectors that allow you to daisy chain each underbody tube to the next, this kit is easily installed. 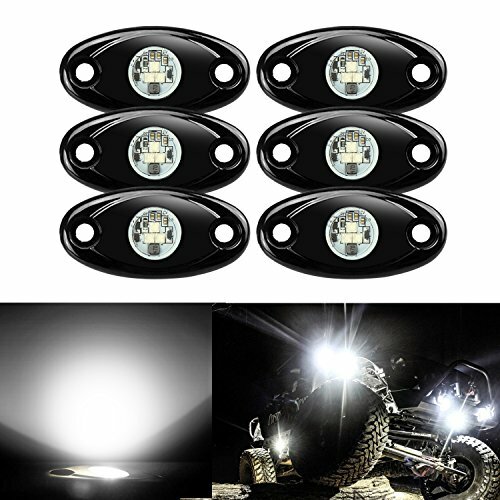 LEDGlow offers lifetime technical support and a one year warranty with every underbody lighting kit purchased.